Four styles: curved, inclined, straight and folding (freestanding only). Four fixings: Slab mounting plate, wall mounting plate, Z-Type mounting plate, parapet mounting plate. Three finishes: natural, polished or powder coated to a RAL colour. Weight: Manufactured in aluminium, it is 30% lighter compared to traditional steel systems. Thus, it makes it very manoeuvrable and easy to handle at the time of installation. Quality of engineering: it is fully tested to EN 13374 at 2 m spacing for the freestanding system and to EN 14122-3 at 1.5 m spacing for the fixed system. 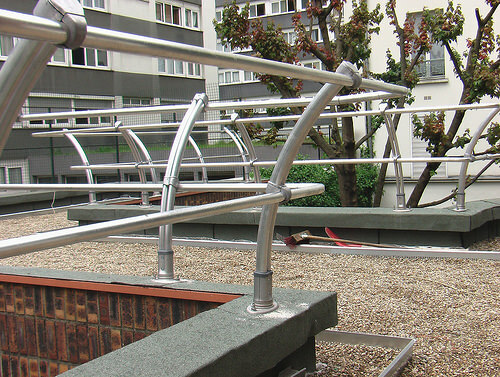 The quality of material and finish on VersiRail is critical to its durability. 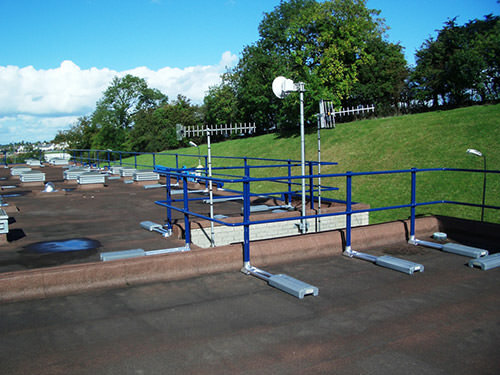 Barton's in-house design team offer a unique, free specification service providing comprehensive support and advice to clients, architects, contractors, specifiers and maintenance and facilities managers.